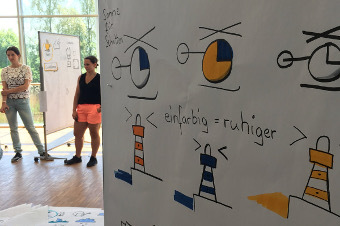 The third edition of Dock1's pro-workshop series was all about the topic FlipChart Design. Tuesday afternoon, bus stop Campus Mensa on Flensburg’s campus. 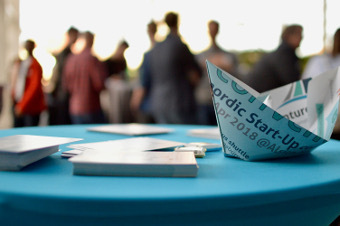 There are already some students waiting to join the VentureWærft in going to the first edition of the networking event conVenture – nordic Start-Up convention in Denmark. A shuttle bus is waiting for them. It feels a bit like a field trip back in shool. The bus takes 55 people to the Alsion and, at the same time, on a journey to topic such as start-ups, founding and self-employed working in the border-region. At the IdeaLab in April we experienced three exciting days with interesting people and ideas! IdeaLab is a Dock1 workshop series about methods to develop business ideas. In addition to the theory, the participants develop their own start-up ideas, can network and get to know each other! 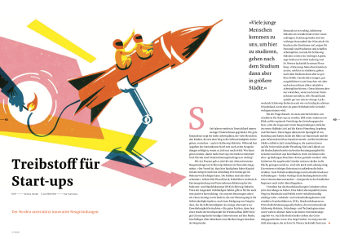 An interesting article about the support of innovative start-ups in the north - of course the VentureWerft is also included! Thanks to www.54nord.sh.